This little hens just love pecking...,. the ground and each other.. 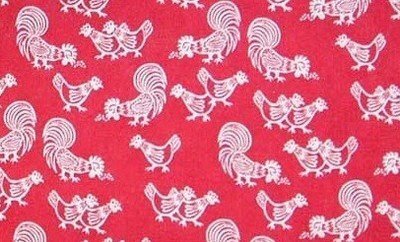 Scale wise the length of the smallest hens is 2cm... napkins, table runner... the list is endless.